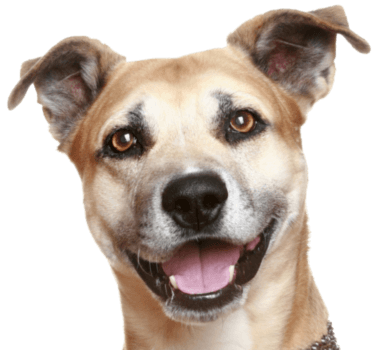 We are aware of the busy lives of pet owners and that is why we are here for you. 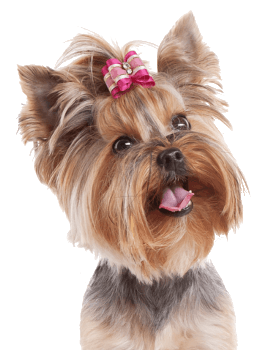 Our Miami Pet Hotel and Grooming Salon provides quality care at an affordable price. Whether you are bringing your pet for a groom, a dental cleaning, a short day care stay, or a long stay here at our Miami pet hotel, your favorite friend will love their stay here with us! 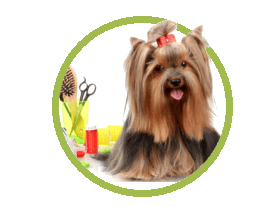 We offer grooming services for all kinds of dogs – big, small, furry, you name it. Our groomers are experienced professionals that will leave your pet looking stylish for weeks! Your pet will walk out waggling its tail & feeling like a celebrity. If you are leaving Miami for the holidays or simply want to treat your dog or cat to a playful day, bring him or her over! 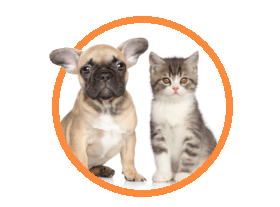 We provide pet boarding services as well as miami pet day care services for your furry friend! Pets love us and we love them! 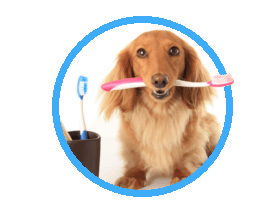 Your pet will walk out with the whitest and healthiest teeth in Miami.Our dental cleaning staff are well trained professionals that will treat your dog or cat with delicate care. Our pet dental cleanings are safe and effective. Your pet will thank you with a smile.